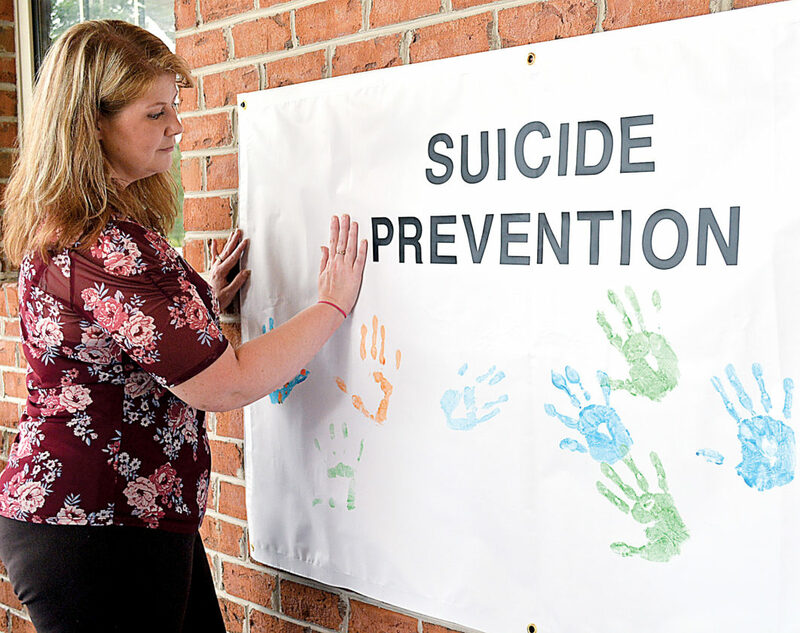 PHILIPPI — With suicide being defined as the 10th leading cause of death in the Unites States, a number of organizations and individuals paused Monday in honor of World Suicide Prevention Day. Among the many that participated, a public event sponsored by Senior Life Solutions was held at Broaddus Hospital, featuring educational materials and a special helping hands banner created by participants. Donetta McVicker, program director for Senior Life Solutions, explained geriatric men ages 65 and older are the highest population that commit suicide, and noted suicide is the second-leading cause of death in geriatric individuals. McVicker said at that age many individuals are losing their spouses and sometimes they don’t have anyone to reach out to for support. Locally, McVicker said there is a large population of individuals who experience chronic worry, depression, grief and loss. Through Senior Life Solutions, a geriatric intensive outpatient counseling program, patients are part of group therapy, which not only allows them to get support from professionals, but also individuals in the same age range. 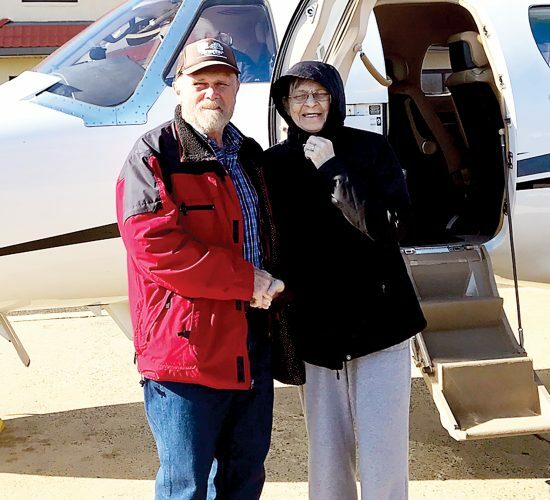 “We’re actually multi-clinician based, so not only do we have a psychiatrist that sees the patients, but we have a masters-level therapist that sees the group three days a week,” McVicker explained. With the therapist meeting with each patient daily, McVicker said patients receive the insight from a trained therapist, as well as the camaraderie and fellowship. 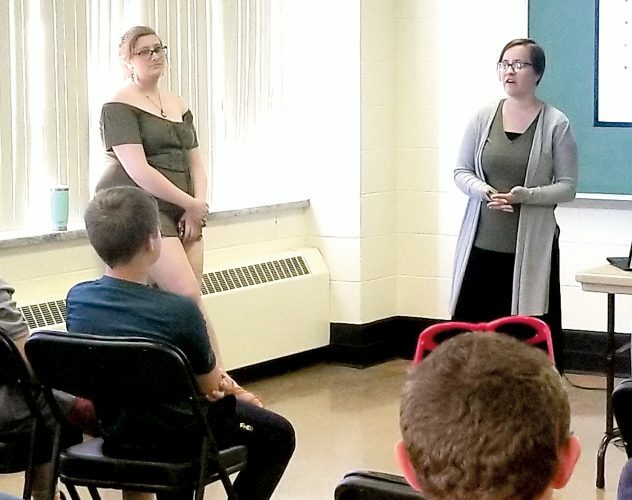 “A lot of them have a lot of things in common, so they get that socialization part that a lot of them, when they experience depression or anxiety issues, they tend to isolate themselves, so they’re kind of missing out on that socialization and that coping mechanism that we all have to reach out to someone and have a helping hand from someone,” she said. As a registered nurse, McVicker said she checks patients’ daily vitals and meg checks. After roughly three to six months in the program, McVicker explained patients are then tested before being released. McVicker urges those who may be experiencing thoughts of suicide or have noticed a family member’s behavior has changed to reach out to someone — a friend, a neighbor, a professional — for support.